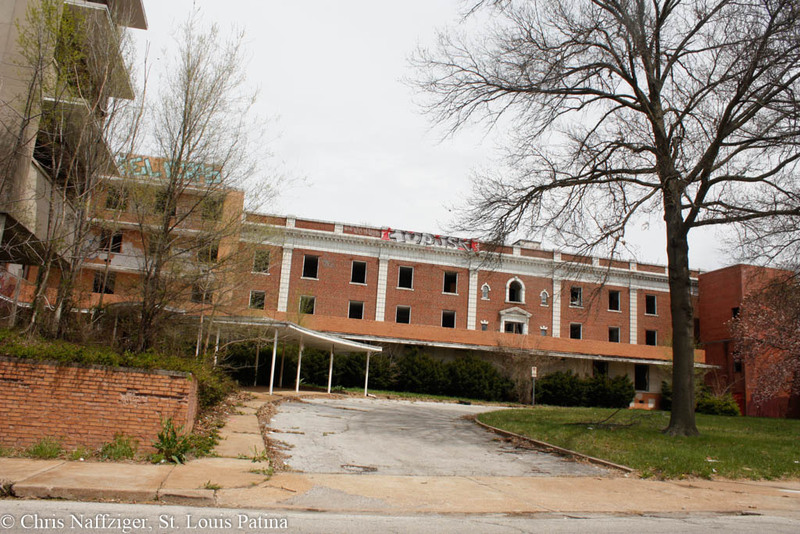 Update: See the nursing home in February of 2019. 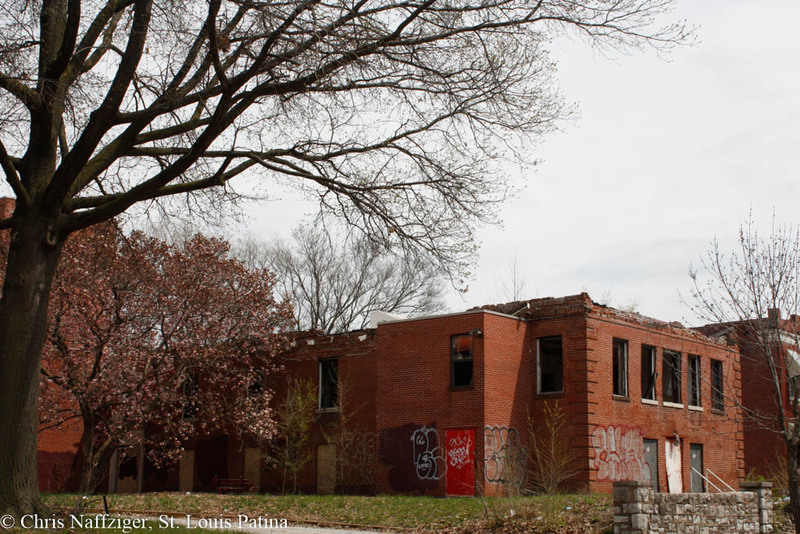 Why do I keep coming back to the old abandoned nursing home at Blair and Grand? Its sudden, rapid vandalism is still so shocking to me, and others. Its out of town owners don’t seem to care. I do know one thing; the trees and bushes have been working hard over the winter, and they’re ready to show off that hard work when their leaves grow out in May. What a disaster. The amazing thing about this building to me is that from the Grand Ave side there appears to be a Jewish Synagogue that was built over. I have always wondered about it. 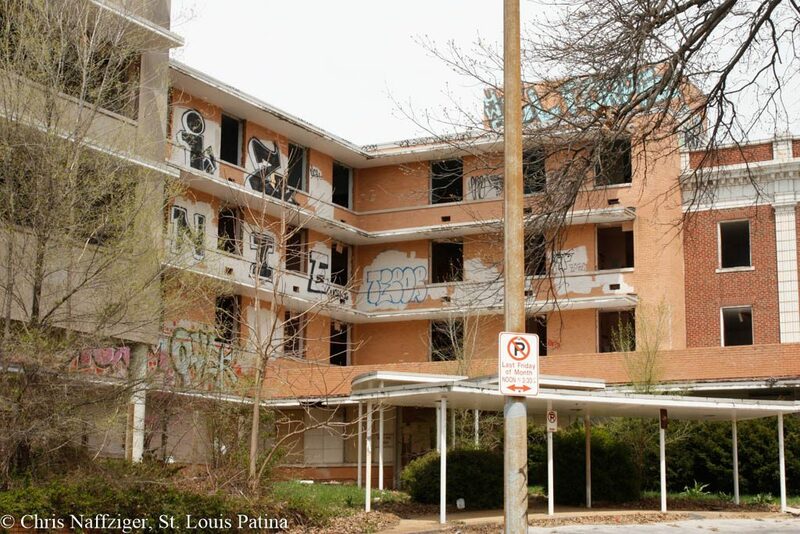 There doesn’t seem to be a way to approach it other than thru the abandoned vandalized nursing home around on Blair. A real mystery. Anyone have a clue? There is in fact a synagogue incorporated into the complex, based on pictures that “urban explorers” have posted on-line, and also based on what people, who’ve been inside the building, have told me. 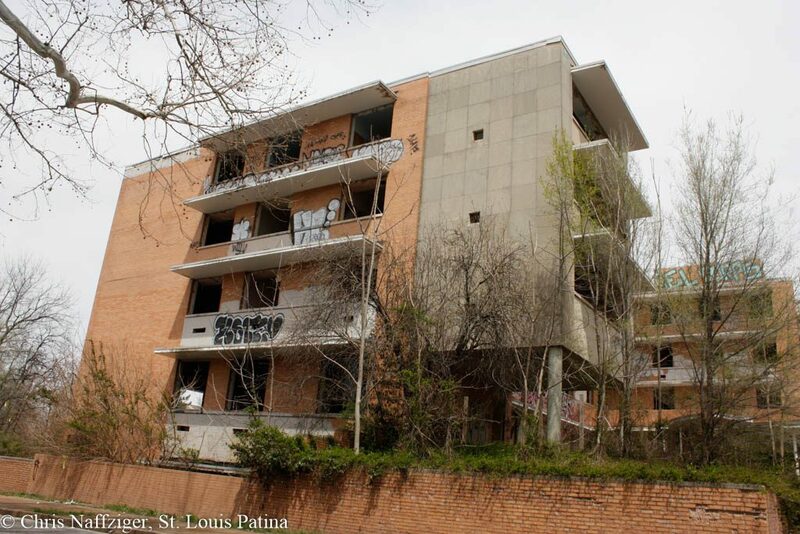 You do have to go through the abandoned nursing home to get to the old synagogue wing, as it is attached to it. Under no circumstances should anyone go inside the nursing home. The complex began as a simple mansion that was expanded over the years.